You really need a hit of rich caramel and chocolate but you also want a cocktail? Don't reach for a candy bar, reach for a cocktail shaker! 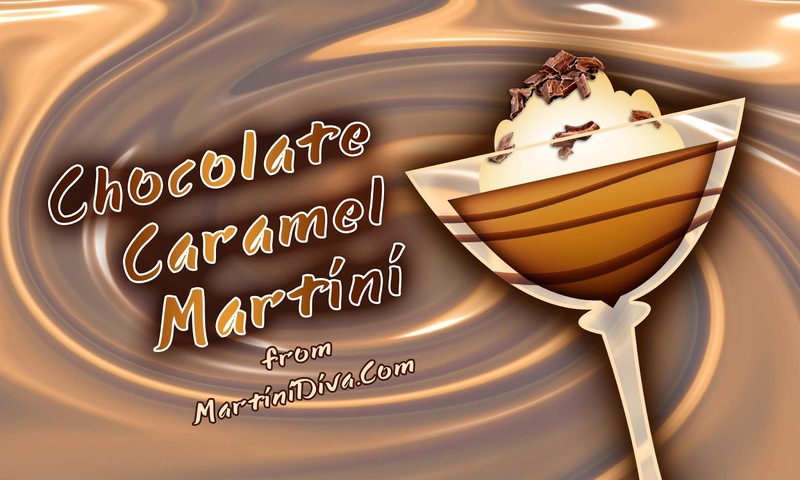 This Chocolate Caramel Martini is a liquid candy bar, loaded with chocolate and full of rich, buttery caramel flavor but it has the added benefit of having booze. The fun part of this cocktail is the chocolate syrup swirl inside the bowl of the glass. 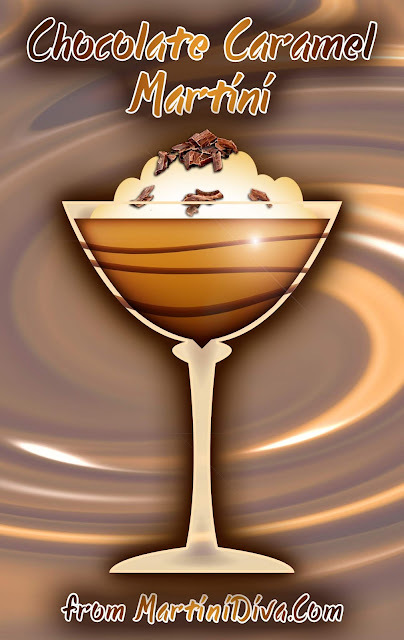 It not only looks pretty but it slowly adds a little more chocolate to each sip. Chill your glass in the freezer for 10 minutes. Remove the glass from the freezer then drizzle the caramel syrup in a swirl inside the bowl of the glass. Return glass to the freezer to chill. Shake the ingredients in an ice filled cocktail shaker until chilled. Strain into the chilled glass and top off with whipped cream. Take the vegetable peeler and shave several curls of dark chocolate on top, sprinkle on a bit of sea salt then serve.